D&D Sword Coast Adventurer's Guide! 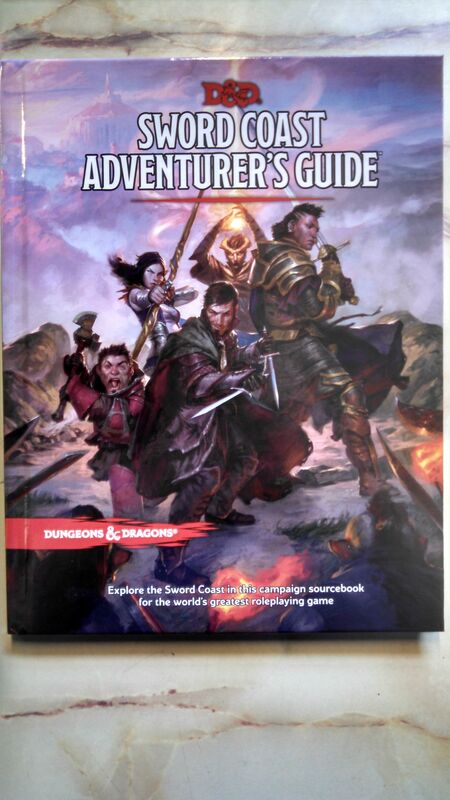 Posted: Fri Oct 23, 2015 2:58 am Post subject: D&D Sword Coast Adventurer's Guide! The first official 5th Edition Dungeons & Dragons setting book is here! A great resource for DMs and players alike, this brand-new supplement goes in-depth on the locations, history, races, and cultures of the Sword Coast of Faerûn, perhaps D&D's most iconic setting, as well as dishing out a host of new background, race, and class options. Come down and check it out along with all our many other new items.